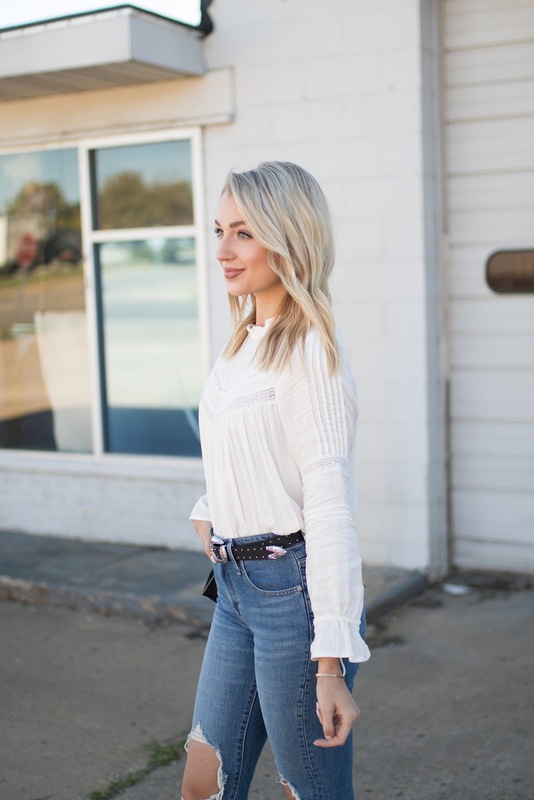 I shot this post with my friend Brianna of Gingham & Glam last weekend and it's probably one of my favorites ever. I recently got these Levi's 721 jeans and I'm obsessed! 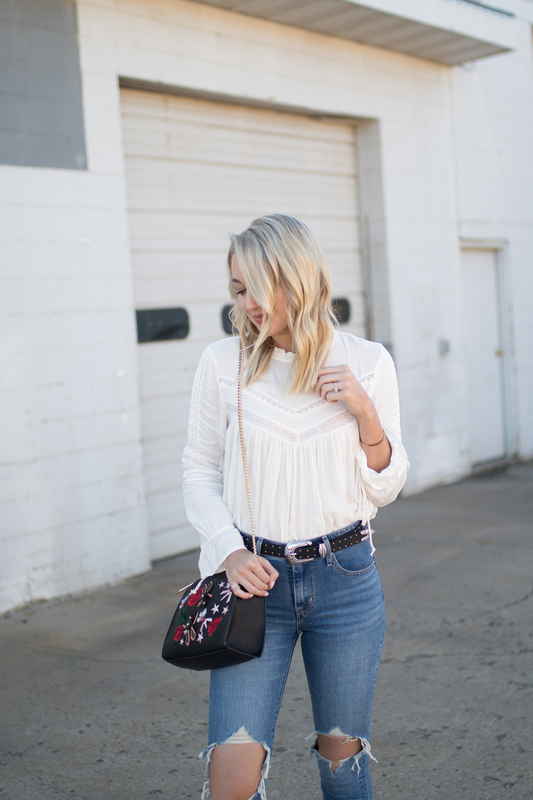 They're included in the Shopbop sale (see all of my picks in this post) and you can get them for 25% or 30% off before the sale ends tonight! I went down a size and love the fit. On Wednesday I found out I still had strep 10 days after originally finding out I had it, annnnd I found out I probably have mono too. So, I've basically been in bed for the past 3 days. It at least explains why I've been feeling so bad for 3 weeks now! So my weekend will be comprised of lots of R&R :) I hope you ladies are all doing well and have a great weekend!